Wolf Hall, Hilary Mantel. Harper Collins e-books. On Kindle. Winner of the Booker Prize in 2000. Six books, each divided into chapters. Details of individuals listed at the beginning of the book relating to each of the six sections of the work. 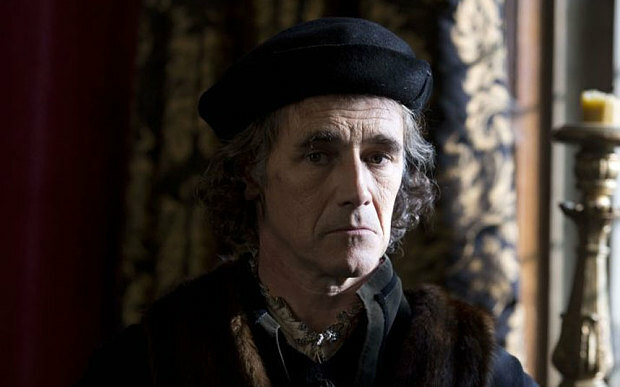 It starts with the Cromwell family in Putney in 1500 and we are introduced to the principal character. Thomas Cromwell. This book was recommended to me. It had won the Booker Prize and was a reminder of the particular difficulty the Kindle reader is faced with in certain circumstances. It was a lengthy book with many characters and with a very detailed account of the political aspects and history of England at the time of Henry V111 and the start of the Reformation. The people involved in her account include many more than the principal characters, the King, the leading political and titled figures, Cromwell and the Cardinal. They make for some confusion for the Kindle reader because of the problems of seeking a glossary to identify them. However, these Kindle problems may be largely caused by my own limited knowledge of the potential of the medium. 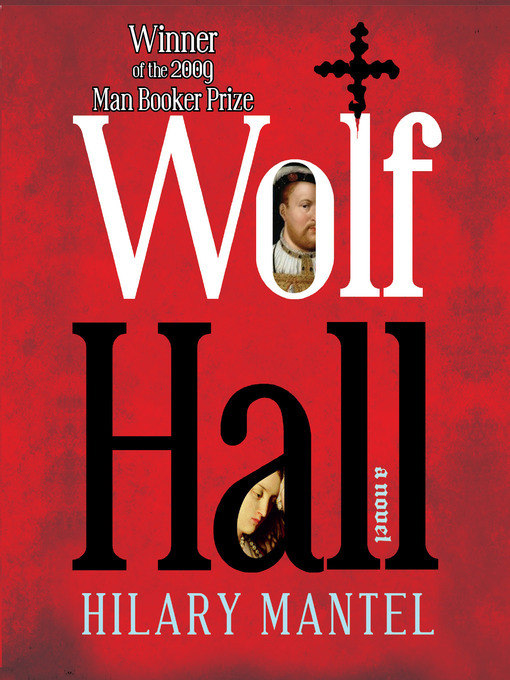 The author rarely uses Cromwell’s name when describing his first person single – it is only used when others are addressing him. This can add further to the confusion and to the tedium for the Kindle reader. The book does convey the conflicts and the circumstances of the break with Rome and of the King’s obsession in seeking a male heir, at the cost of his marriage to Katherine. The gradual break between the King and his supporters and with Cardinal Wolsey is dealt with at length, mostly in the words of Cromwell, and leaves the Cardinal a sad figure that apparently died before his likely execution. What does emerge from these pages was the grim social and personal circumstances of 16th century London, the recurring epidemics of plague with its massive loss of life and the horror of its striking so rapidly and suddenly. Also the sense of the uncertainty of life at that time and the brutal methods which were in vogue in the execution chamber and which were not unpopular as a spectacle among the people of London. 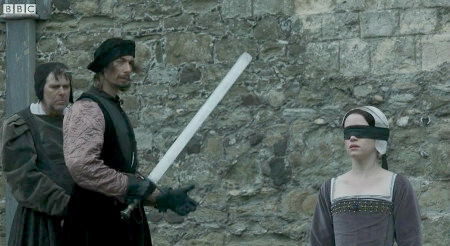 Anne Boleyn awaits something else. This is a long book and I must confess that I fast read most of its pages after the first quarter of the text. I can absorb the general content of such a book in this way but hardly enough to justify my writing a reliable critique of the author’s work. Nor would such a review be worth attempting because of its fictional background. I gather that this may be the first of a trilogy dealing with the reign of Henry V111. His period in the history of England and the huge significance of the Reformation provide an appropriate and historic setting for the author’s pen.